The Ultralite range goes from strength to strength - combining the latest in carbon composite materials and Kookaburra's unique Soft Touch Compound. 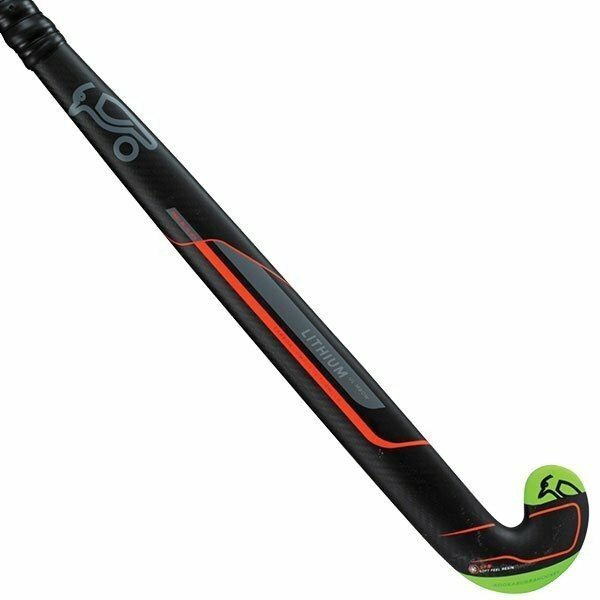 The Lithium weighs up to 4oz lighter than conventionally manufactured sticks. Tri-core reconstructs the sticks internal structure to offer optimum stiffness and improved power.